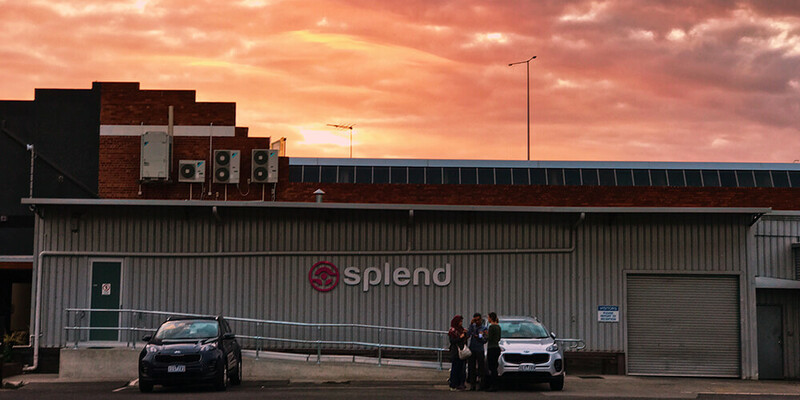 Splend has opened a new Member Support Centre in Melbourne! 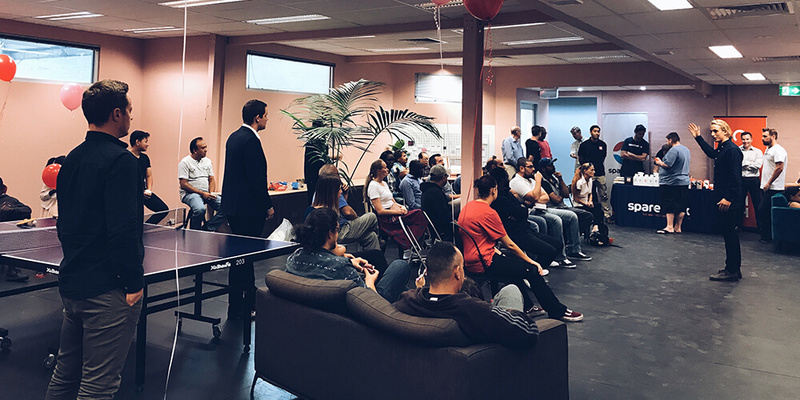 The state of the art facility will help us to continue to provide our Members with significant value and to create a connected community of on-demand drivers. 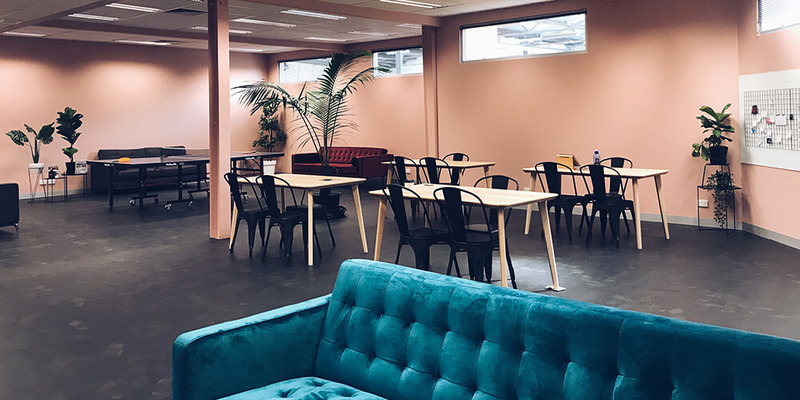 Located at 96 Langford Street North Melbourne, the new Member Support Centre in Melbourne is 200m and a three-minute walk from Macaulay Train Station and a 15-minute drive to Uber’s Green Light Centre in Port Melbourne. Below is a selection of launch event images. 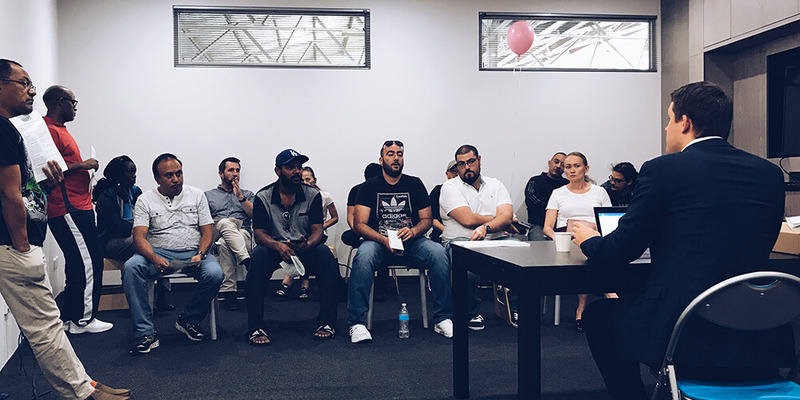 Image 1: Information Sessions delivered by Splend partners about how to build a successful on-demand micro-business. 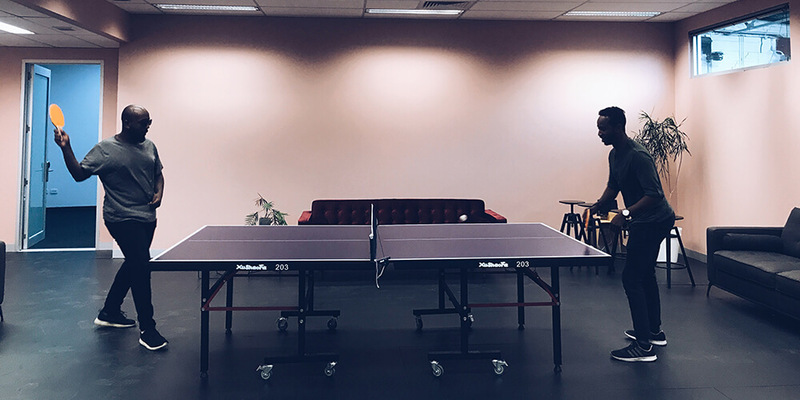 Image 2: Challenge your Member Success Representative to a game of Table Tennis at your next monthly catch-up. Image 3: A relaxing area for Members to take a well-earned break from driving and enjoy tea, coffee, water; or to use the kitchen amenities. Image 4: Members catch up at the end of the launch event. A Member Support Centre is a home away from home for Splend Members. It provides a hub for Members to meet new people and take much-needed breaks from driving, minimising driver fatigue and maximising community engagement. You can find out exactly what is included with a Member Support Centre here.